This Paytm Tide Offer is valid only on selected packs which has a Paytm promo band on friend side. So don’t buy the packs which doesn’t have Paytm promo sign. ◾ First Of All, Just Go to Your Nearest Store and Buy new Tide plus Pack of 1 Kg. Note : check the Paytm offer is mention in Pack or not. ◾ Buy Paytm offer tide pack and Open it. ◾ You will see Promo code inside the packet. ◾ That’s it ! You will get Rs 30 Paytm cash Instantly. ◾ Only select packs of Tide Plus 1kg and are running this offer. You can see the promo band on the front of packs announcing the offer. Packs without the offer may also be available in the market. 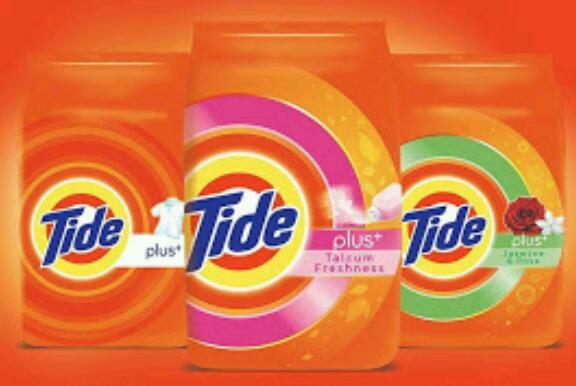 ◾ For Tide Plus the promo code is printed on the inner surface of the pack. Please tear the pack from the crimp carefully to reveal the code inside. ◾ Each promo code is unique and can be used only once. ◾ This consumer promotion has a limit of only three unique redemptions per mobile number which is mentioned on the pack as well. Redeem the fourth promo code on any other Paytm account. ◾ The promo code can be redeemed until 15th September 2017.